Our fascination with makeup often starts at an early age – just take a look on Instagram and some of the most prominent makeup gurus are girls and boys who aren’t even in high school yet! 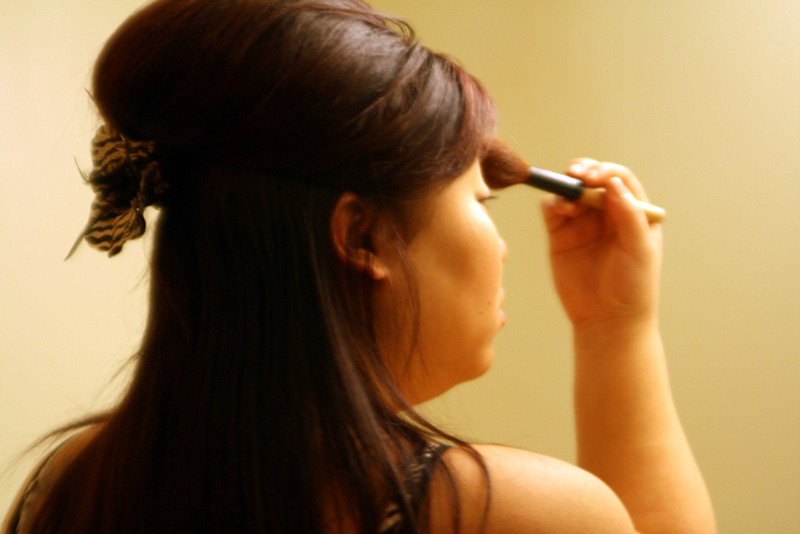 But if you’re already an adult and makeup is still relatively new to you, you’re not alone. A lot of us aspire to know how to put on our makeup right but may be a little shy (or embarrassed) to admit that we don’t already know this. We have some of the most basic makeup queries answered and since there are definitely multiple ways to do things, please keep in mind, these are just some suggestions. Q: Should I Always Wear Powder With Foundation? A: No. At least, not necessarily. You don’t always need to follow up your foundation with a finishing powder of some sort, especially if you’re going for a luminous or dewy look. That being said, powder would certainly serve you in different situations. It’s a great tool to control shine and mattify your skin. For full-face makeup looks, following up your foundation with a setting powder would set your makeup and help it last longer throughout the day. So if a full look is what you’re going for, by all means, powder it up.